To say that jewellery would be one of my favourite things would be quite simply an understatement. From intricate designs found in minimal pieces to chunky statement watches I find that my taste can be far reaching, where, if I’m honest I don’t think I fall into one particular category where jewellery is concerned. That being said the only thing I do tend to do is look for assurance that the jewellery I’m buying is the real deal in terms of the metal used; the only reason for this is that I do not like jewellery turning green. 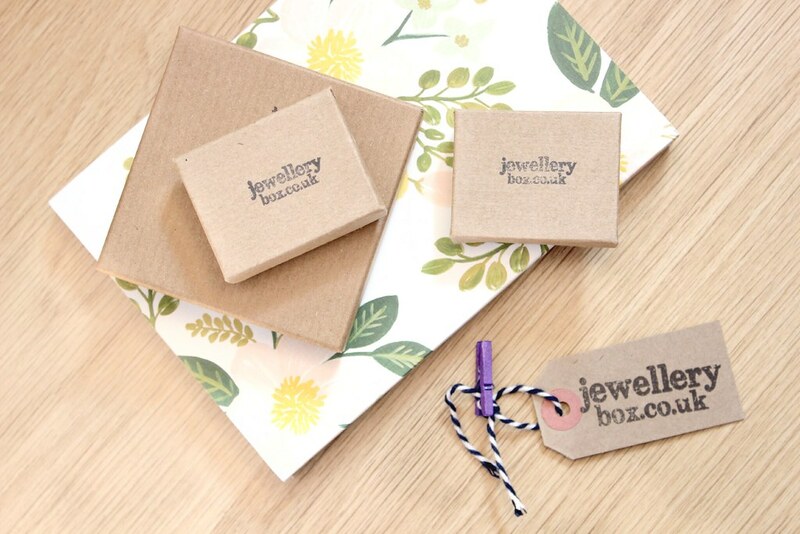 When Jewellery Box got in touch with me back in March I must admit that it was a company that I had not heard of before however after learning more about them and being able to see what they sold I was pretty impressed at not just the range on offer but also the prices. There’s everything on Jewellery Box from rings, necklaces, nose studs, earrings and much more which are offered in various metals such as sterling silver, gold, white gold and rose gold so it’s well worth a look if you’re in the market for some new pieces. 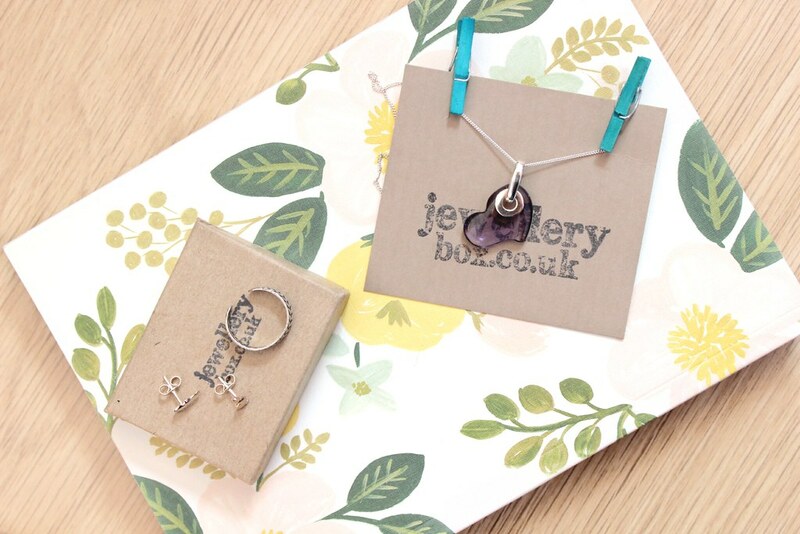 The Sterling Silver and Purple Quartz Gemstone Heart Necklace* at £9 is a pretty little necklace that is relatively discrete yet offers something a little bit different to anything else that I own. It’s easily an item of jewellery that could be worn regularly as it’s small as I do find that if I have quite large necklaces or pendants then I’m less inclined to reach for them whereas if they’re small like this I find that I just wear them all of the time and rarely take them off. The chain on this seems great quality and is super shiny to boot, in fact I really do like this necklace on a whole and have considered ordering the Black Agate pendant as an alternative to this one as I like the idea of that and do feel that it would suit my style a little bit more. Most appropriate for a few weeks ago when it was Easter the Sterling Silver Bunny Rabbit Stud Earrings* at £4.40 are incredibly cute and have in some way reminded me of when I was younger as I had something similar only in the shape of ladybirds. These are as I said extremely cute and delicate and would make a wonderful gift to anybody, especially someone who is fond of rabbits. If you’re one for wearing sandals in summer then I think being able to add a little decoration to your feet is a great thing to do in order to add something a little special, for me it gives off a typical boho vibe which is a look I absolutely adore! Whether you opt for an ankle bracelet or a toe ring such as the Sterling Silver Laurel Crown Toe Ring* at £4.60 or even both, I think you’ll be perfectly set for the sunshine; why not paint your toenails too and go all out whilst you’re at it! Here in the UK we don’t have sunshine enough as it is so make the most of it whilst you can. Jewellery is obviously extremely personal to each individual although from my own experience with Jewellery Box I’m quite certain that there is something that will catch the eye of many.